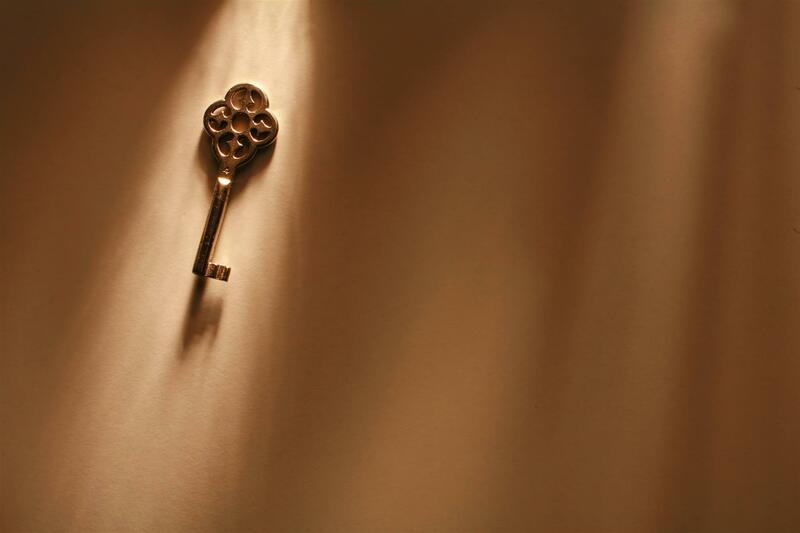 Little is more rewarding for a real estate agent than turning over the keys. You know that some new owners plan to live there for a lifetime and pass it on to their children; while others hope to build up enough equity to move up to something larger, or at least establish that equity as the cornerstone of their estate. But what if an owner should die unexpectedly—or worse, without a will? How can owners assure that ownership of their home will be passed on as they wished? The answer lies in how they hold title to the property. There may be slight variations on exactly how each ownership type works in different states, but below is a general overview of the different ways to hold property in California. If any of your clients have questions about ownership, they should consult a lawyer. However, it is a good idea to have a basic understanding of the different types of ownership. 1. Sole ownership –In this scenario, property is owned entirely by one person, who can do whatever he or she wishes with it without permission from another party. If the sole owner dies without a will, the property passes according to the state law where it is located. In some cases, the court that has jurisdiction will appoint an executor to oversee disposition of the estate. 2. Joint tenancy – As joint tenants, each person who has a share of ownership owns an equal share of the property. If one owner dies, that share passes automatically to the remaining owner(s). 4. Community Property – In the nine states that recognize community property, including California, any property you acquire while married is considered community property, and is equally owned between you and your spouse. This becomes especially relevant in the event of divorce.